Both men and women are at a risk of losing their hair. There are few remedies for baldness which is a major setback for people with that situation. The available remedy at the moment is that for getting back thinning hair back to normal. This is a condition that affects both men and women, and it is important that one gets the right product after they notice the thinning of their hair. Kilimall offers a wide range of products that can be used to help to recover thinning hair and prevent hair loss which is the ultimate consequence. The products that one gets at Kilimall are tested and approved by qualified personnel to ensure that they perform their function efficiently without causing damage to the scalp. Such treatment gives the thinning hair a normal and healthy look preventing hair loss. Different types of hair loss prevention products are applied differently with some coming as creams, powders, etc. you get to select the treatment that you would be comfortable using. Hair loss may damage the confidence of an individual and as such should not be allowed to happen. Thinning hair is the first indicator that hair may be in trouble. As such Kilimall ensures that customers get hair loss prevention products from the best manufacturers that have been in the market for a longer time. Such manufacturers give products that are tested and have been experimented on for a long time and have proved to work with and give results to people. People have different types of hair scalps, and all the hair scalps may respond differently to the various product. It is thus important that one goes through the description of the product that they may want to buy. This gives them prior information on specific products and helps them in choosing the best hair loss prevention products for their hair. Hair loss prevention products are numerous in the market, and one would be easily deceived and buy fake ones. 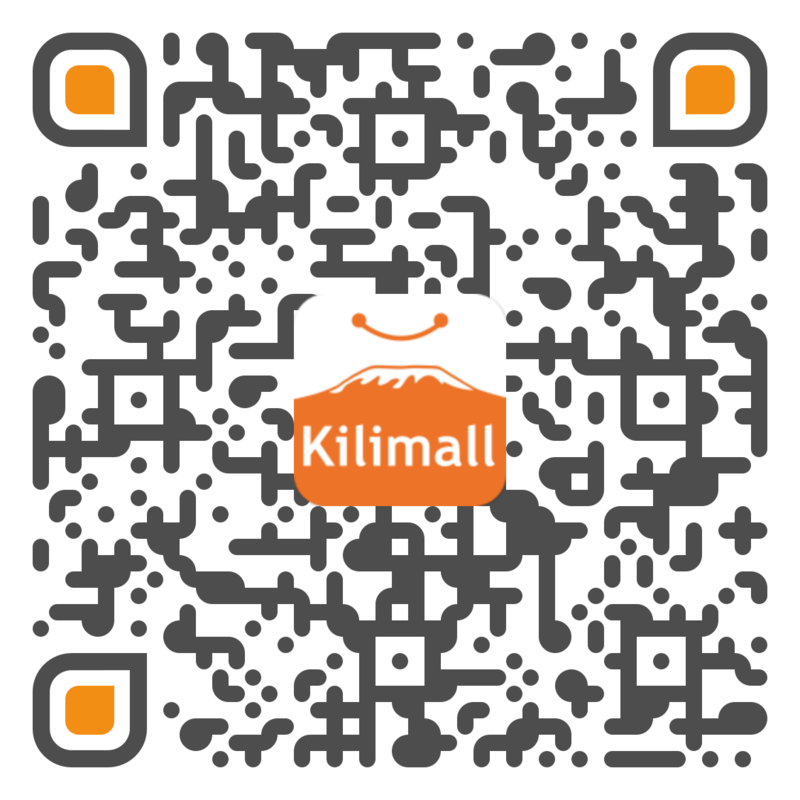 Kilimall assures the customers of getting the best as it only deals with high-quality products at an affordable price. Men can as such consider shopping from this online store to ensure that they get the best for their hair. Thinning hair does not always have to end in hair loss, and the treatment for such a condition is now available at Kilimall. Hair loss is an issue that affects most people in the world. It may start early or happen as one gets old. There is no treatment for hair loss but treatment for thinning hair is readily available at Kilimall. One gets the opportunity to choose the kind of hair loss prevention product that they would want to use. This is because one gets to select hair loss prevention products that are ideal for their heads. Every product that one gets at Kilimall is pocket-friendly and more to that, one gets the products delivered right to their doorstep. Prevention is better than cure which makes it important that people should look for remedy before the condition gets out of hand.